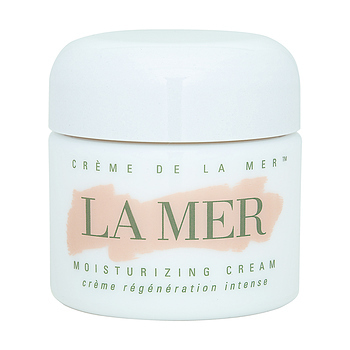 At the heart of Creme de la Mer is a nutrient-rich, highly potent Miracle Broth™. In a short time, skin becomes softer, firmer, looks virtually creaseless. Aging lines and pores are noticeably less visible. Even the driest of complexions are healed. Sensitivities are soothed.